The Challenge: Create a creative statistics report for one of Prince Edward Island’s largest employers, the fisheries. 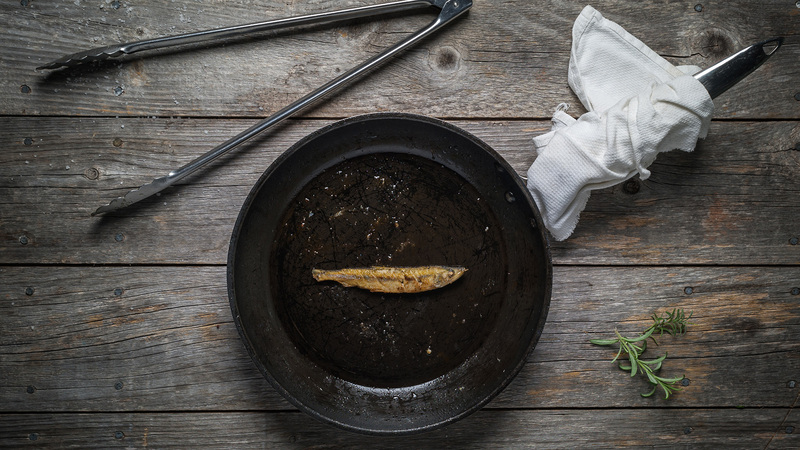 The Solution: Drawing on Prince Edward Island’s proud tradition of supplying the world with the best seafood it has to offer, we worked closely with the Department of Agriculture and Fisheries to create a visually stunning and easy-to-follow report. Wonderful images by local photographers also tell the story of Prince Edward Islanders making their living in this challenging industry. 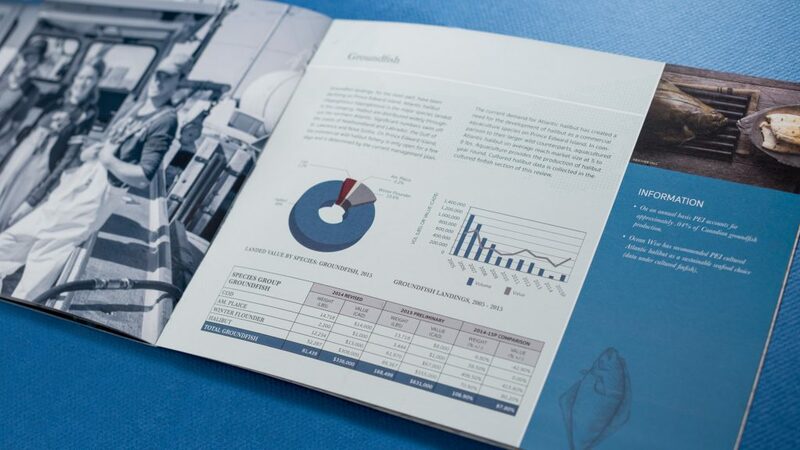 These images accompany the organized information reader spreads alongside the statistical information for each particular fishery.